Switzerland is a truly exquisite country with many scenic offerings. Lotschental valley in Switzerland is a beautiful location that is surrounded by multiple peaks that stand at well over 3,000 meters. 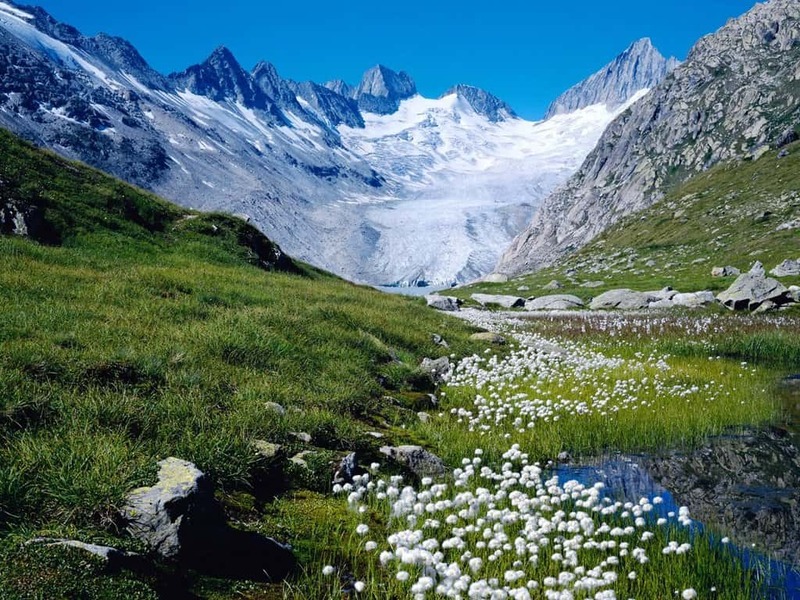 It is also one of the most glaciated regions in the Alps. 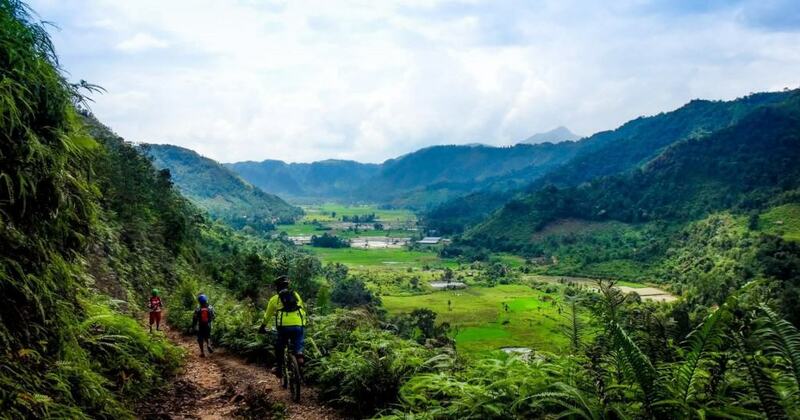 The Harau Valley is a popular destination in Indonesia and is characterized by rich rice fields and high canyon walls that surround the region. 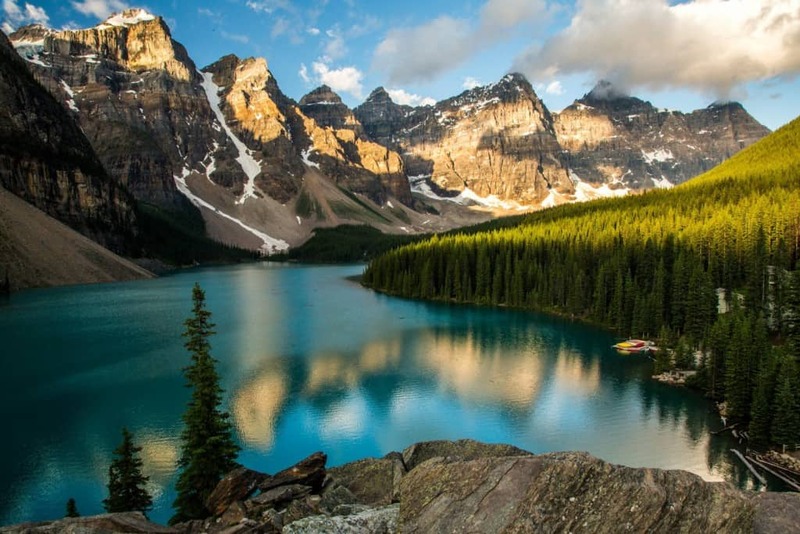 This stunning valley can be found in the Banff National Park in Canada and is widely considered as one of the most scenic places in the world. 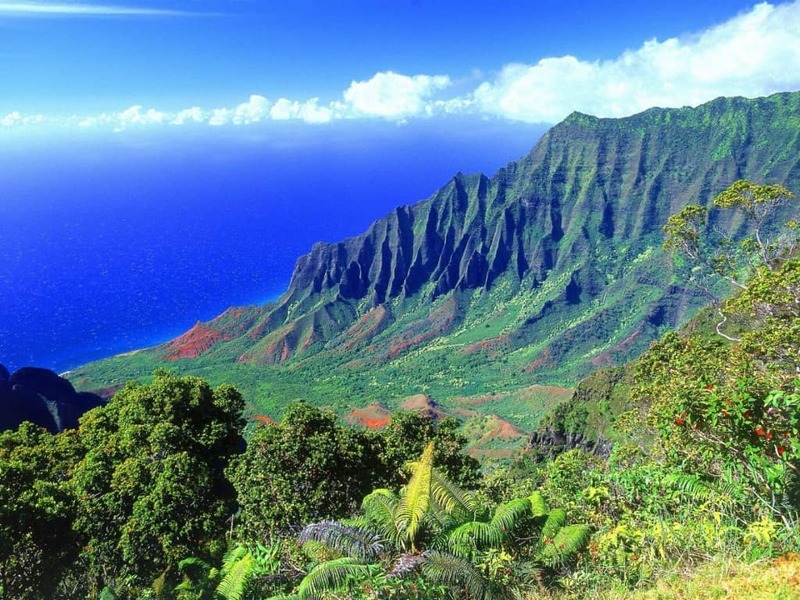 It draws its name from the majestic peaks that surround the park. This massive valley actually stretches from Italy to Switzerland. 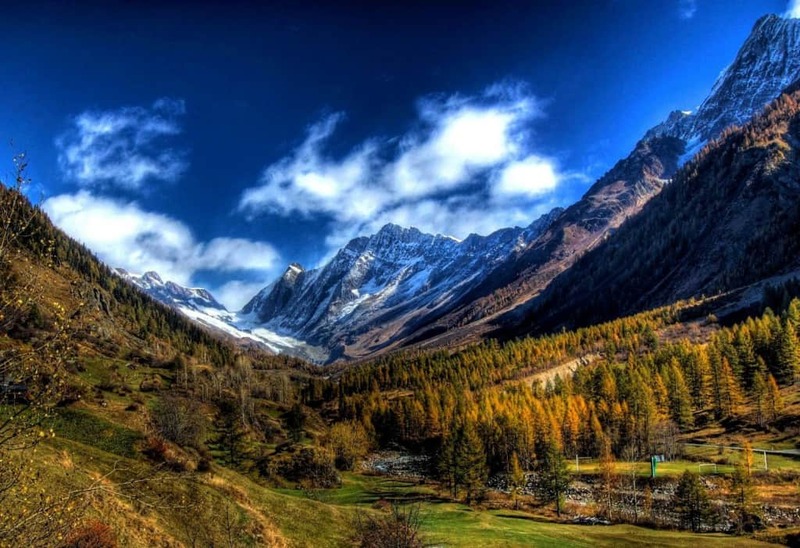 You will find many peaceful and uninhabited villages resting in the space between this valley, any one of which offers a great view. 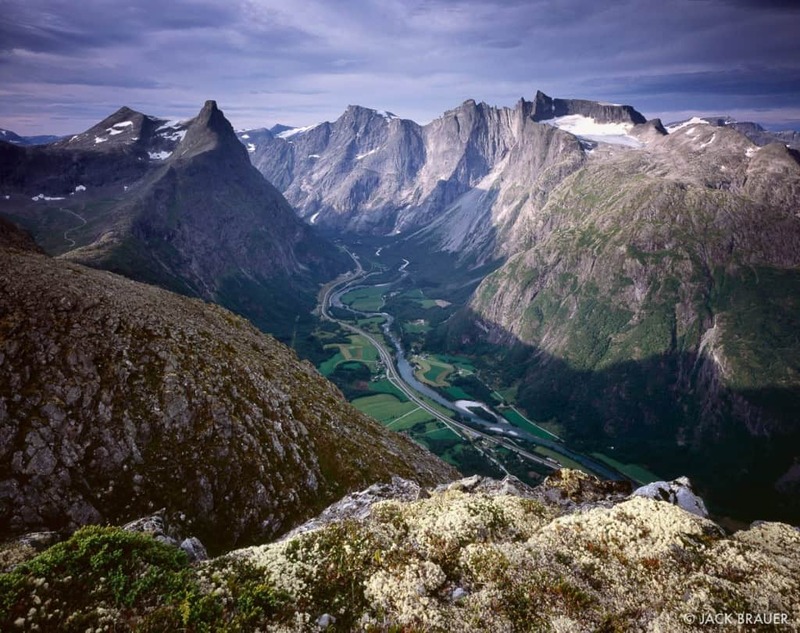 This jaw-dropping valley in Norway is not just one of the most beautiful places in the country, it is also famous for testing rapids and rock climbing. 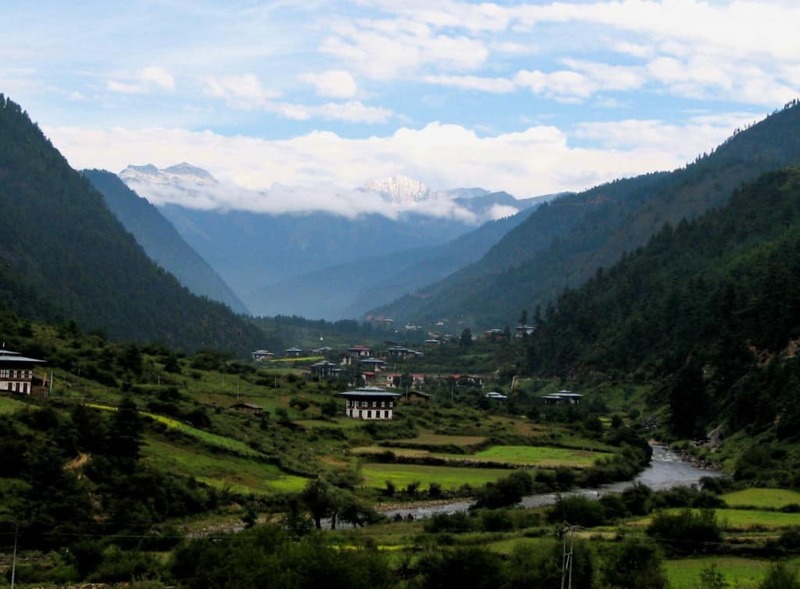 The Haa valley in Bhutan is one of the many scenic places in this quaint part of Asia. ‘Haa’ literally translates to hidden, a perfect description for this hidden gem. 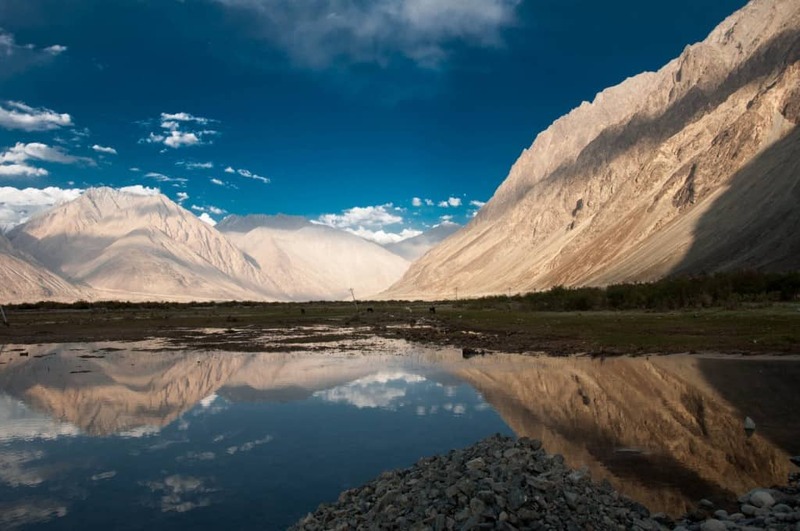 The Nubra Valley in India is one of the most unseen locations on this list. 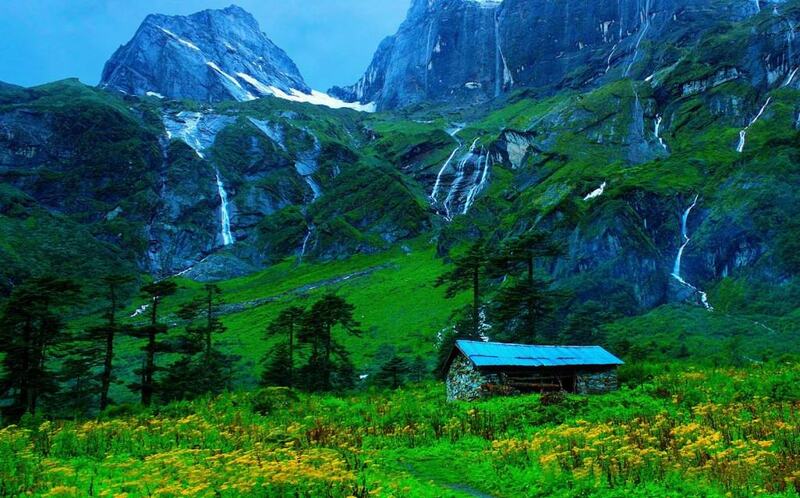 You will have to pass through some difficult terrain and get special permissions from the Indian government to visit this valley, but it is definitely worth the effort. The Lauterbrunnen Valley In Switzerland is widely considered to be the most scenic valley in the world and it tops this list based on its popularity. 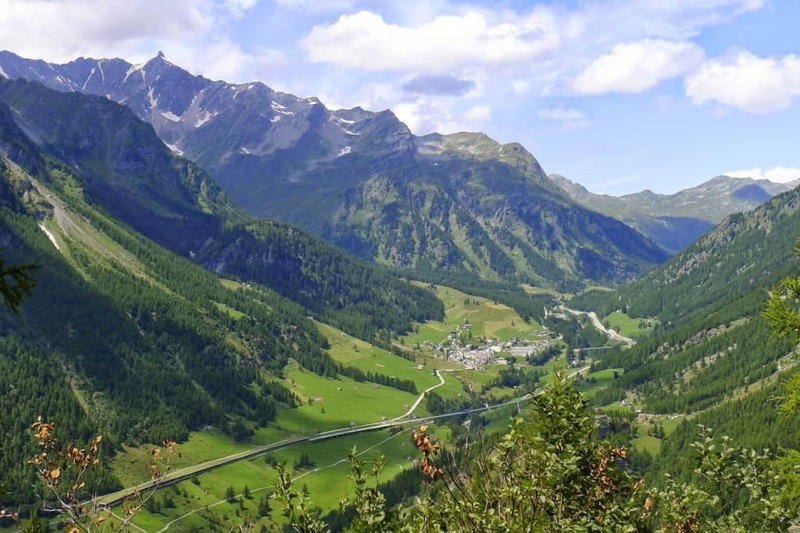 This picturesque valley can be found deep within the alps and sees a high population of tourists all year long.